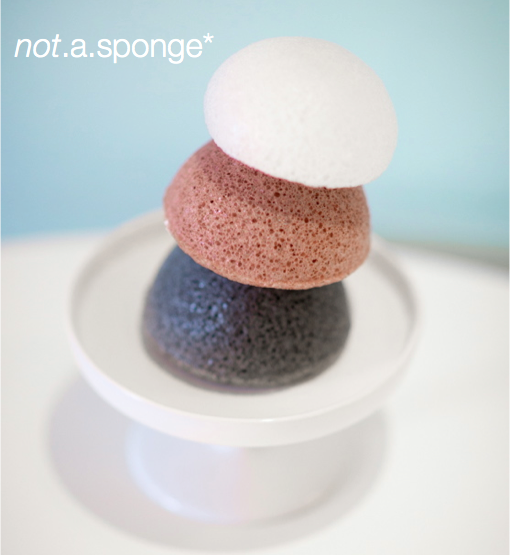 Pasture Living: Introduction to Konjac and Not.a.sponge Konjac Sponges Review and a Giveaway! The need to frequently exfoliate my face T zone more than once a week has been the drive to test out several commonly available facial exfoliator products in the market. Although they successfully exfoliate, most of them are too abrasive for my sensitive skin. They cause redness and they sting temporarily. 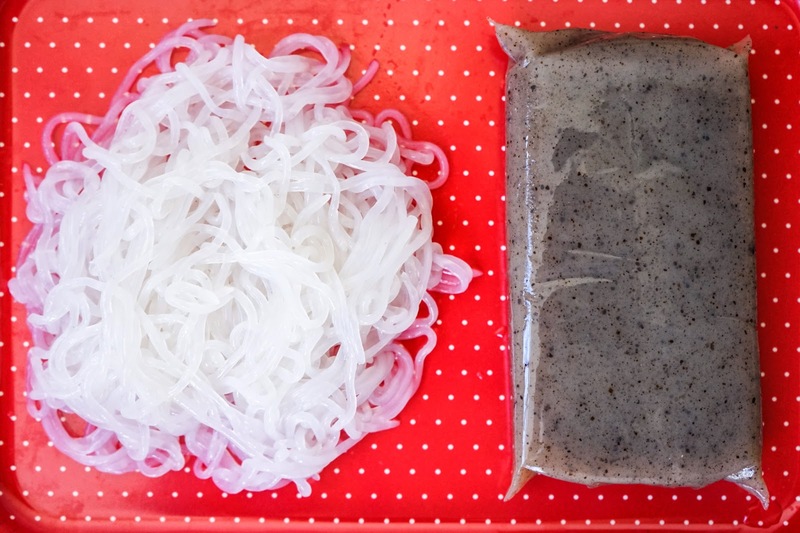 If this natural konjac sponge works on my skin, I believe my family members will be converts to this product as they also have similar skin condition! Wow! this is the first time for me to read about this Konjac sponge and first time for me to know konnyaku is from konjac jelly. I would love to win this giveaway and try konjac sponge on my face. This is great news. I have a pretty sensitive skin (i.e. dry skin) and hopefully Konjac not.a.sponge will make my skin better especially with its natural and softer texture compared to the rougher sponge on the market that could easily scratch your face. I would love to try this product. Pls email me at octopuz_89@yahoo.com.sg. Thanks. 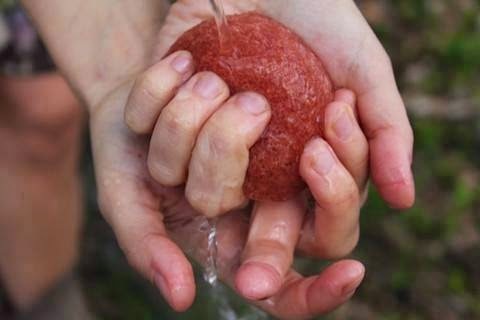 I really want to try this Konjac sponge! It's easy to use, natural and skin exfoliating especially around my eyes area which tends to be very delicate. I can't wait to have a smooth and glowing skin. Hope I can win this giveaway! This sounds like a great sponge for my father who has eczema and hives and my brother who has acne! My father has tried lots of things and hopefully this would help. 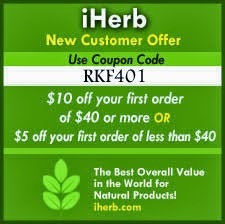 Would love to introduce them to natural and effective products! Hello ci Vicky, thanks for sharing! I'd absolutely love winning one! Staying home for most of the time with an active 14 month old could easily be an excuse to one's neglecting facial care (both for hygiene and aesthetical purposes hehe.. well that's the negative one) and a reason for switching from chemical-packed facial products to natural and healthy ones. I'm going to be 30 in 2 months time and started to feel early sign of aging because of the sun exposure on my light skin tone. Juggling between career, family and friends, I need a quick cleanser. 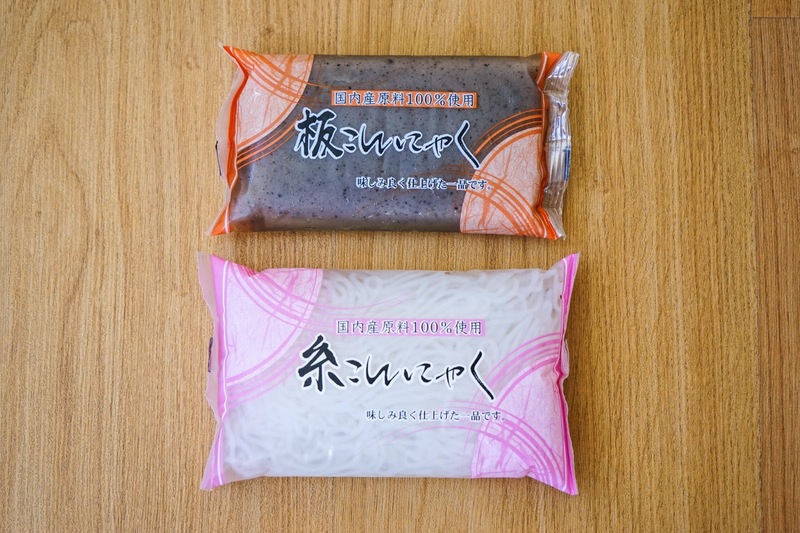 At first, this konjac looks to me like an average sponge, but as I read through, I found out that this puffy sponge doesn't have chemical coloring and synthetic cosmetic ingredients, which is very appealing as I really like to use natural stuff, especially on the face area :) That's why I wish to win this giveaway and try it on! Woaaa, this a totally new thing for me Vic =D Have been trying to use natural facial product only for the face =) And this is really worth trying, I think. Thanks you! I think is every girl’s dreams to have a natural beauty with a natural beauty product without chemical contains. Plusss… this Konjac Sponge is so cute and easy to bring everywhere I go…. I can’t wait to win and try this product ASAP and have a smooth, refreshed and glowing skin!!! What an awesome news about natural beauty!! Vicky was the one who introduced me to healthy living. Slowly I began to switch to organics and more of natural beauty products. Great hopes I can win this Konjac sponge. If it works out for me surely I will recommend to my husband who has quite severe eczema. Hope my skin will be as smooth and radiant as Korean actress Song He Kyo!